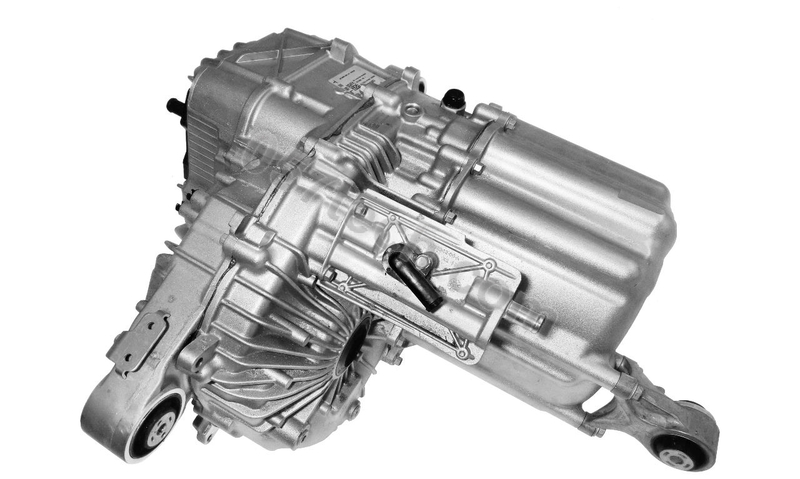 The Small Rear Tesla Drive Unit package is one of our most popular. With such a small total package, this drive unit still manages to perform extremely well with a relatively high peak power to weight ratio. When space constrained, or when a hair better efficiency is needed, then the smaller variants of the Tesla drive units are what you need.